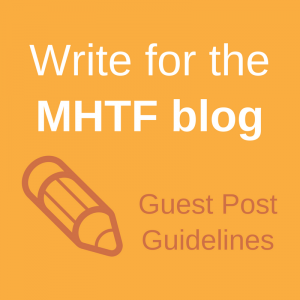 The following is a letter from the Centre for Development and Population Activities, an MHTF-supported project, that is seeking case studies for best practices with regard to integration of HIV and maternal health. For more information on the project or to submit a case study (using the Matrix for Documenting Best Practices form), please contact Mohammad Ahsan at ahsan@cedpaindia.org. The Centre for Development and Population Activities (CEDPA) is a non-profit organisation working to improve the lives of women and girls in developing countries. In India, CEDPA provides technical support, community-based reproductive and child health programs, leadership training, and innovative youth programs. CEDPA India is currently in the process of reviewing evidence with regard to integration of HIV and Maternal Health. In the next several months, we will be carrying out an analysis of existing policies and programs on convergence and integration of services. Our review includes gaps, needs and good practices to improve services and efficiency. As part of this review we have developed a matrix for documenting good practices. 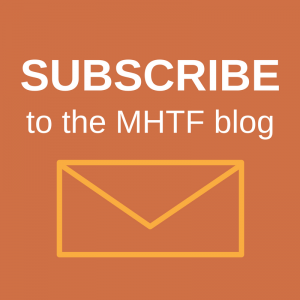 We request members of Maternal Health Task Force (MHTF) to share details of initiatives working towards integration of Maternal Health and HIV programs. The matrix is attached. Please use the matrix to respond to the query with case studies. The cases can be from government as well as civil society, including those implemented by the corporate sector under public private partnership. Briefly describe your initiative in terms of objectives, activities, timelines, geographic context, population, partnerships, resources involved, and results. How did you engage the local authorities and community and how was the political commitment and support? What are the key lessons from your initiative in terms of its potential for replication or scale-up? Your contributions would be useful in our review to document experiences and scale-up initiatives integration of HIV and Maternal Health.